Boxwood shrubs are prized for their densely packed light-green leaves and rounded, compact growth habit. Will reach 3' at maturity. A true dwarf, English boxwood shrubs are slow-growing plants that are easily shaped by pruning -- a desirable characteristic for hedges and topiaries. Care for English Boxwood Shrubs: Pruning is done for aesthetic purposes, but as a practical issue, remember to mulch English boxwood shrubs. Their roots are shallow, so they must be protected from the heat. 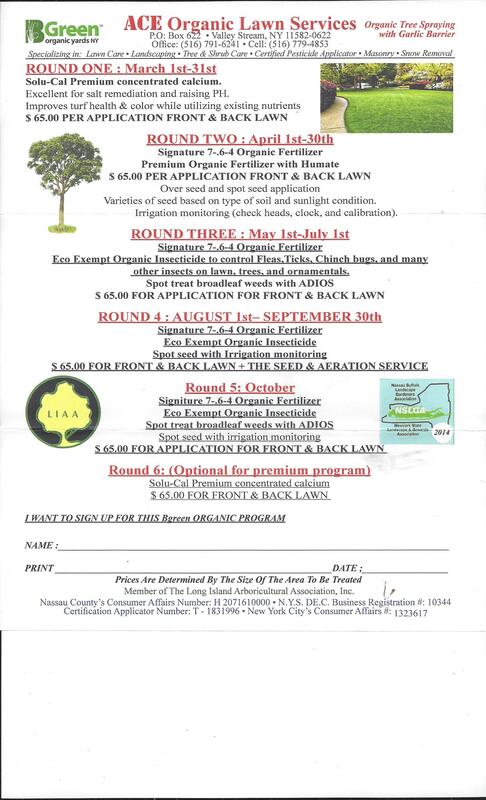 Maintain a layer of organic mulch, 3 inches thick. Start mulching at the trunk, and work your way about 1 foot outwards, around the whole circumference. Sun and Soil Requirements for English Boxwood Shrubs: English boxwood shrubs require well-drained soils, or they'll suffer from root rot. They prefer a soil pH of from 5.5 to 7.5. They'll take full sun to partial shade, but planting them in a partially shaded area is preferable. For, when sheltered by trees, the roots of dwarf English boxwoods will profit from the cooler soil temperatures. Uses for English Boxwood Shrubs in Landscape Design: English boxwood shrubs make good specimens. But they're often grouped together in foundation plantings or hedges. 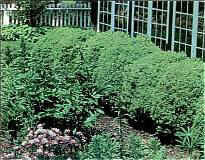 Dwarf English boxwoods are famous for their use in formal landscape design. Their amenability to pruning makes them popular in knot gardens and as topiary and bonsai plants. Other uses for English boxwood shrubs extend beyond the life of the plant. As a cut evergreen for the holiday season, English boxwood is used in wreaths, garlands, kissing balls and topiary "tree" arrangements. 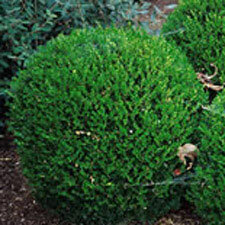 Outside of the U.S., boxwood shrubs are generally referred to simply as "box." Indeed, the ancient Greeks and Romans used the wood to make decorative boxes (the Buxus in their scientific name means, "box" in Latin). English boxwood shrubs are found not only in the colonial gardens of Williamsburg, Virginia, but also at the White House. They are favored over their cousins, the American boxwoods (Buxus sempervirens 'Arborescens'), because they grow more slowly, and the growth habit of the dwarf English boxwoods is tighter and more compact. 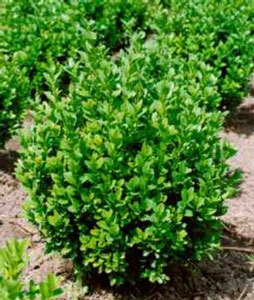 A third boxwood widely encountered is Buxus microphylla ssp. japonica -- Japanese boxwood, which is preferred in areas where a more drought-tolerant plant is needed. A common problem for English boxwood shrubs is "winter bronzing," manifested by a change in foliage color to a reddish-brown or yellowish. It is the result of exposure in winter to wind and sun. Such exposure causes a water loss that damages the foliage. Remember, plants are already deprived of water in winter by the frozen ground, a problem that is just exacerbated by exposure to wind and sun. How should you address the problem of winter bronzing on dwarf English boxwoods? First of all, spray an anti-desiccant on English boxwood shrubs in late November and again in late January, and make sure your plants are watered sufficiently throughout the growing season. Also, build a structure around dwarf English boxwoods that will shelter them from the wind and sun in winter (please consult my step-by-step article on shrub care to see how to build such structures). Winter bronzing doesn't kill English boxwood shrubs, but is unsightly. Normal green foliage should, however, return in spring on new growth. Just prune out the damaged foliage.